If it’s nae Scottish, it’s crap! 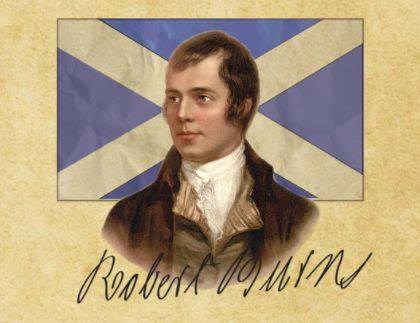 Burns Night is a celebration of the national poet of Scotland, as well as all things Caledonian. Join us for some Scottish folk songs, poetry, food and maybe a dram of whisky.